Some quality prints I have produced on my printer. 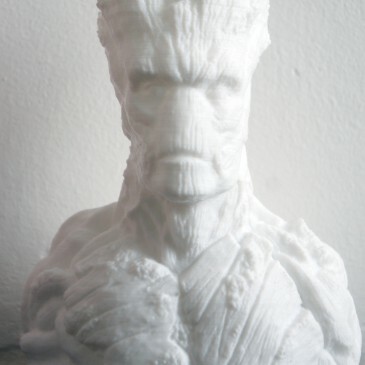 I was particularly impressed by the quality of the groot sculpture at 0.2 layer height. 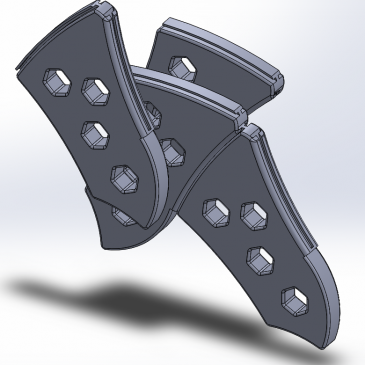 The layers are so accurate and it is by far one of my nicest prints.